GreekBoston.com is NOT held responsible for any events that are listed that have wrong times, flyers or venue information. 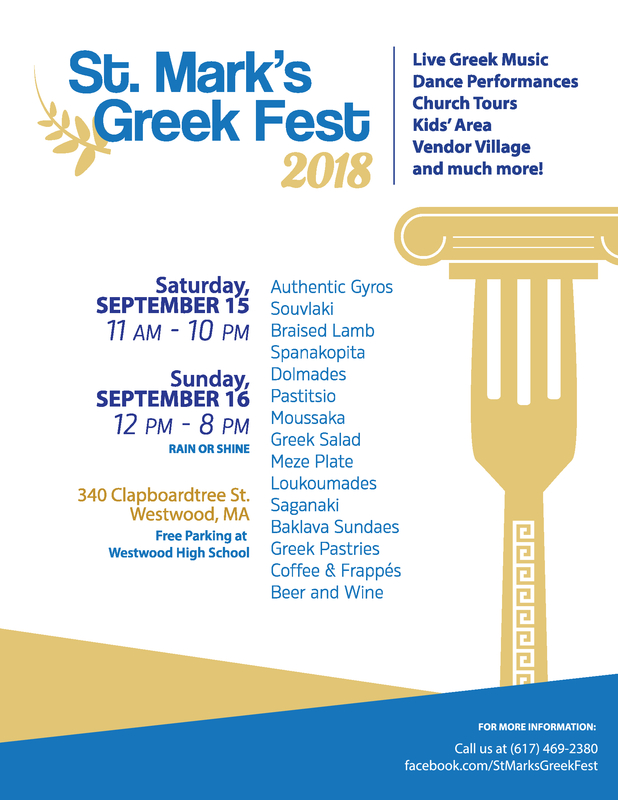 All Greek event listings on GreekBoston.com are researched by our team and submitted to us. If you see any information regarding any Greek event, Greek festival, Greek dance and Greek concert that is incorrect, please EMAIL us at [email protected]egreeks.com and we will fix this right away.